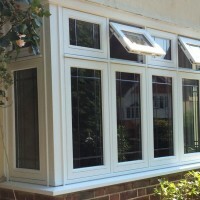 Here at Merton Windows and Doors, we offer a complete range of uPVC, aluminium, timber and Residence 9 windows to the domestic and commercial sectors in Tooting, Streatham and throughout London, Surrey and the South East. Our FENSA-registered company prides itself on a complete and professional service, from design, through to installation and aftercare. 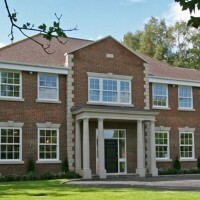 From installing Residence 9 windows in period properties in conservation areas, through to installing aluminium windows into contemporary shopfronts and office buildings, we 100 per cent committed to customer satisfaction. We have built up our reputation over many years and our no hard sales approach, combined with outstanding customer care, means that much of our business comes from repeat customers or word-of-mouth recommendations. If you’re looking for a no-hassle and no-obligation quote for quality glazing, then please call us now on 0208 542 2233. We don’t employ salespeople, so you will speak to our team of experts. 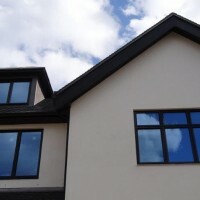 Windows are one of the most important aspects of a beautiful home. They allow natural light to flood your house, will keep your warm in the winter and comfortable in the summer and will keep your secure. 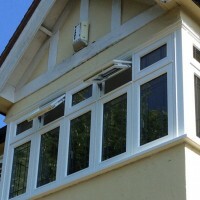 We have the expertise and knowledge to make sure you pick the right window solution for your property. With a vast range of styles and options to choose from, there will always be something you will like. There are even options such as having frosted glass – read our blog about whether frosted glass can boost your home’s privacy. Our team will always be on hand to answer any queries you may have or to offer advice. To find out more about our services, for a free survey and quote with scaled drawings or for advice about replacement windows in Wandsworth, call us on 0208 542 2233 or email [email protected]. We look forward to talking to you.